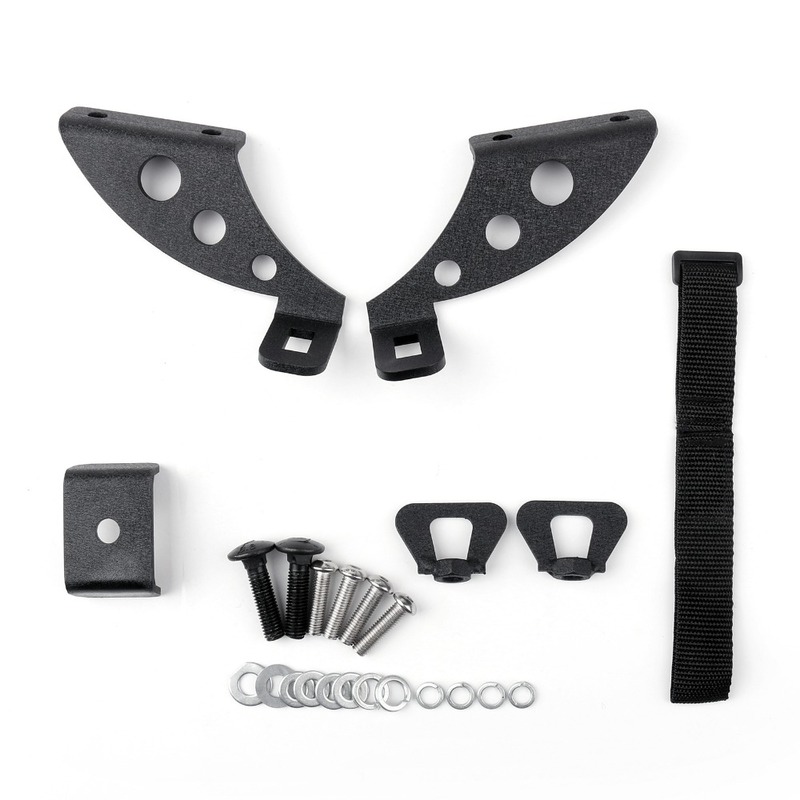 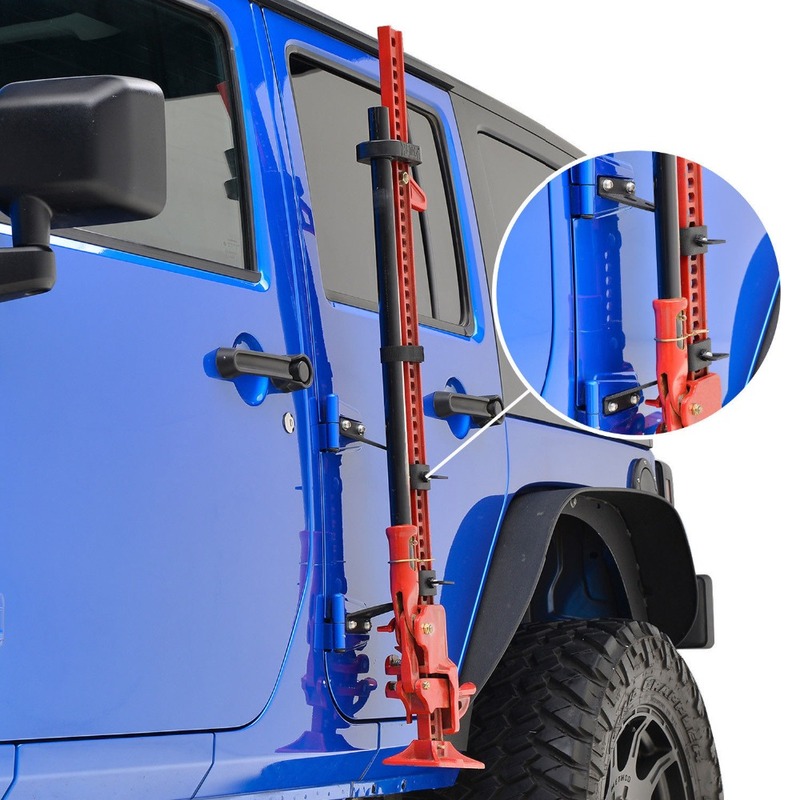 Our Product allows you to carry your Off-Road jack on the outside of your vehicle saving precious cargo space. 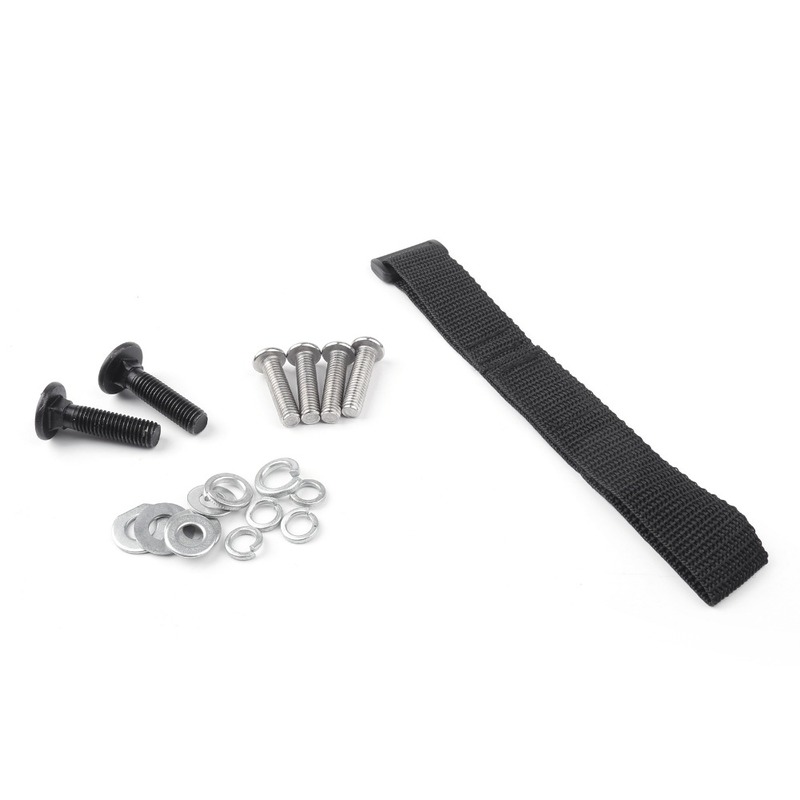 Fast and easy bolt on installation. 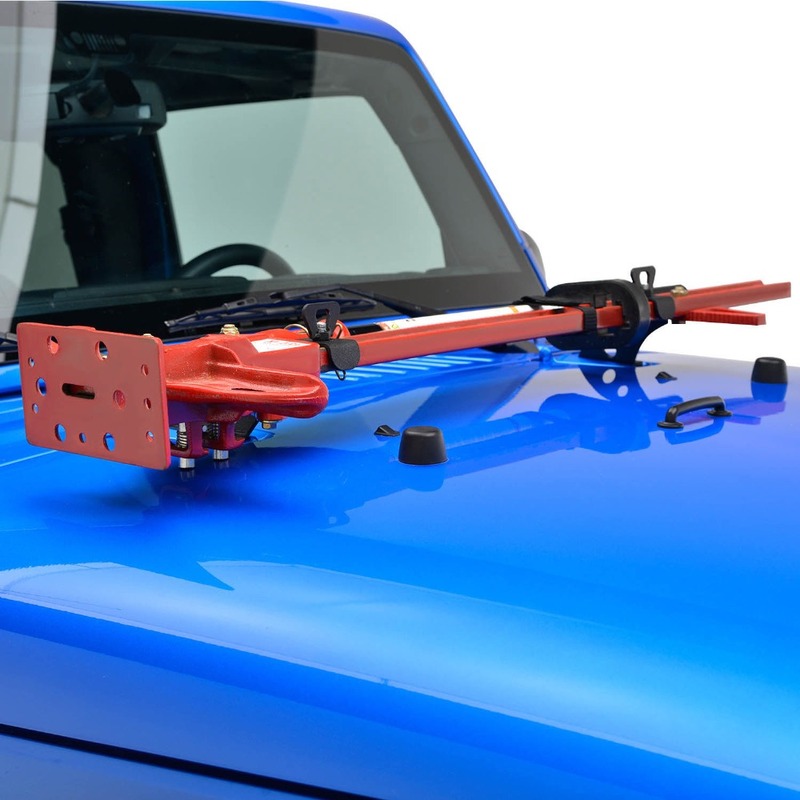 Can be installed to hood hing and Rear door hing. 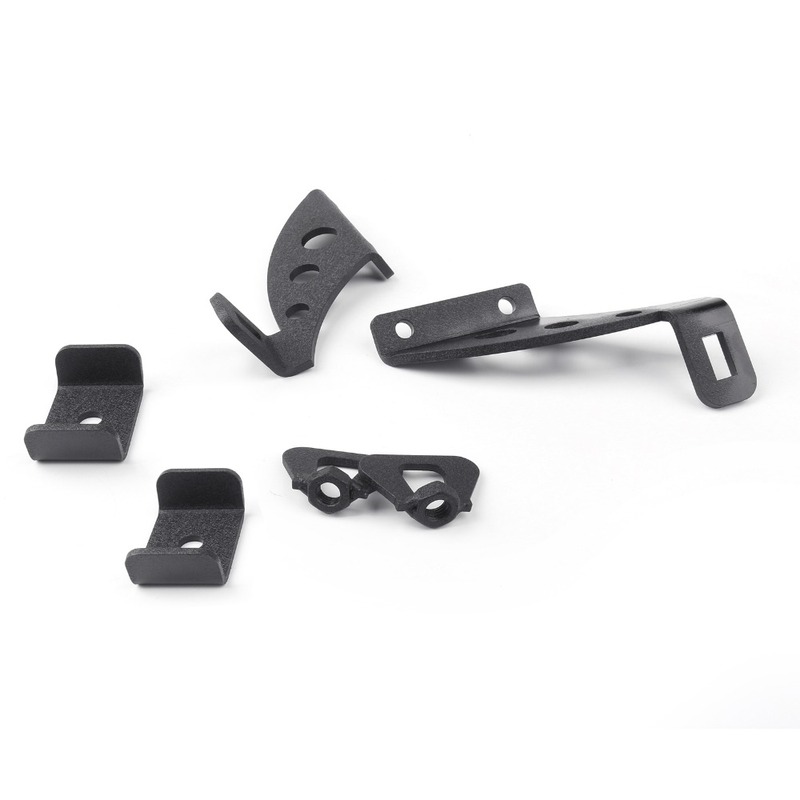 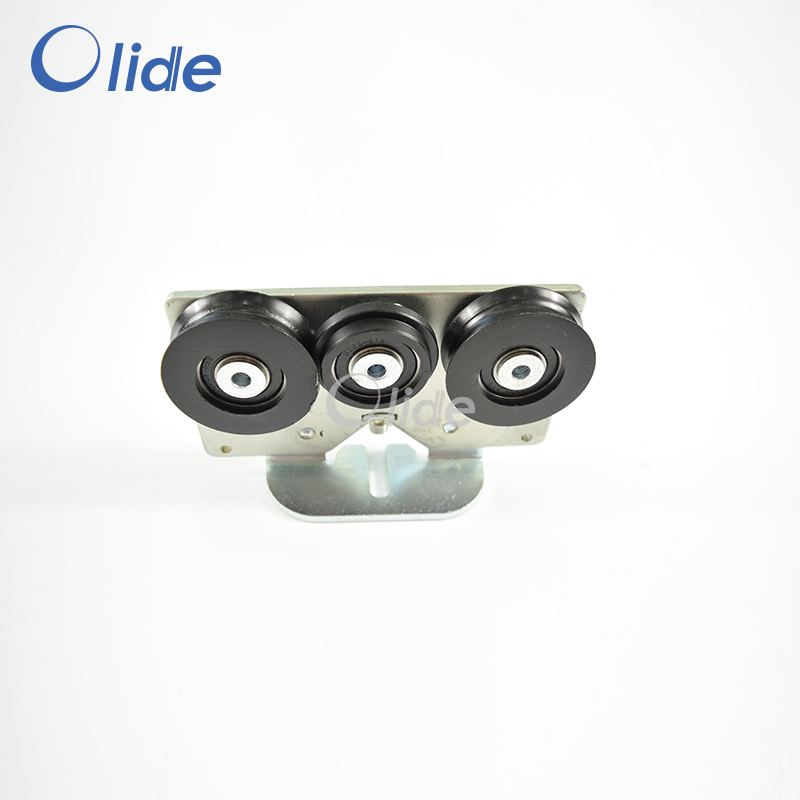 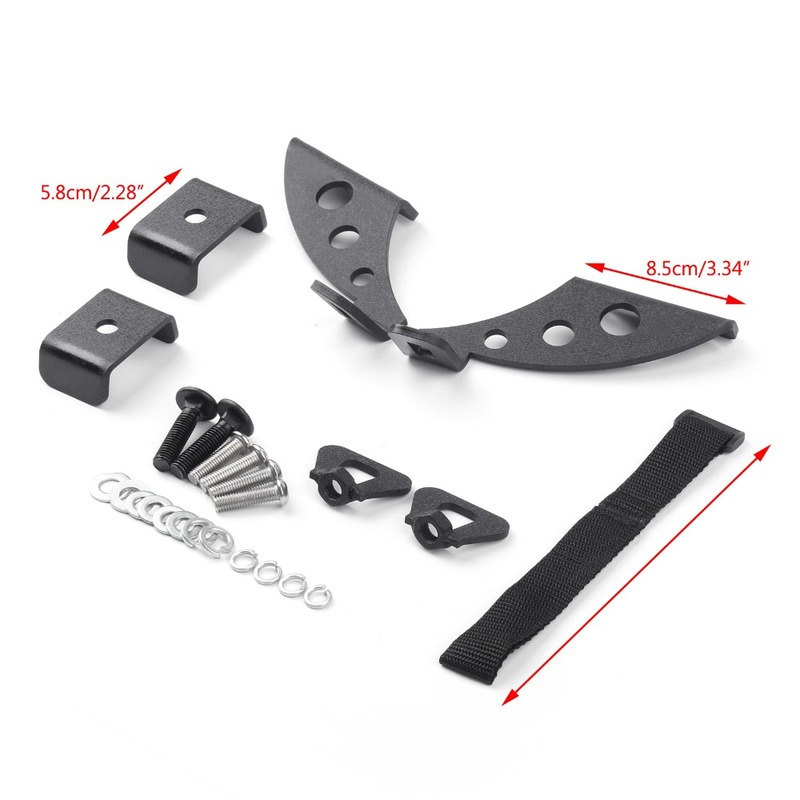 The Hi-Lift Bracket mounts to existing hood hinge holes, eliminating the need for drilling. 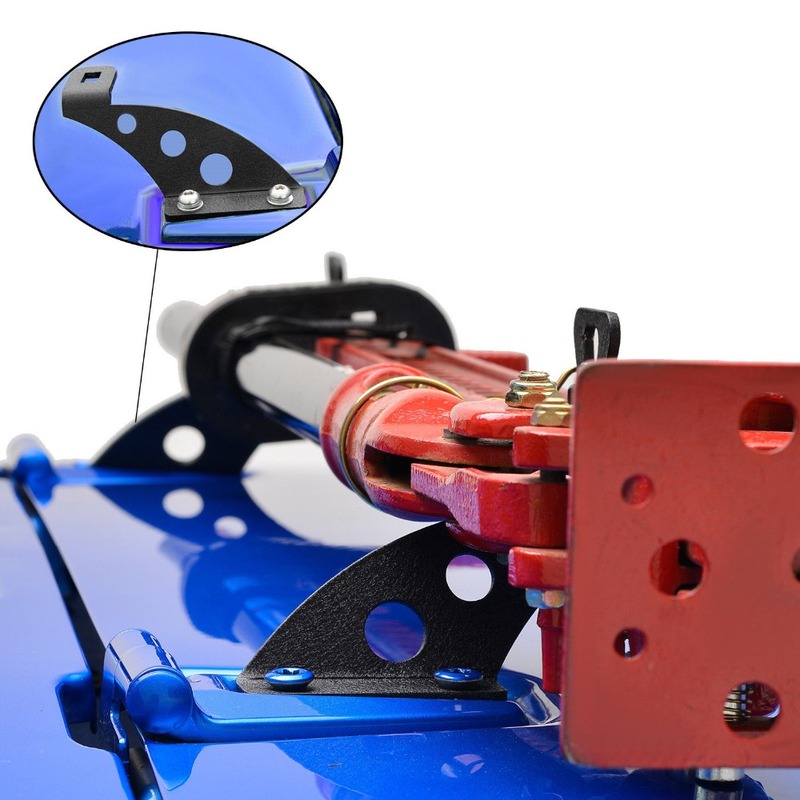 It can also be installed on the rear door of 4-Door models.